Here's to a collagen routine which will hopefully help to calm down my blackheads and keep the pimples under control! And here's to contact lens friendly eye drops so that I can finally leave the house with circle lenses on! Anyways, these are the items I got from Japanichi Shop in a recent haul! 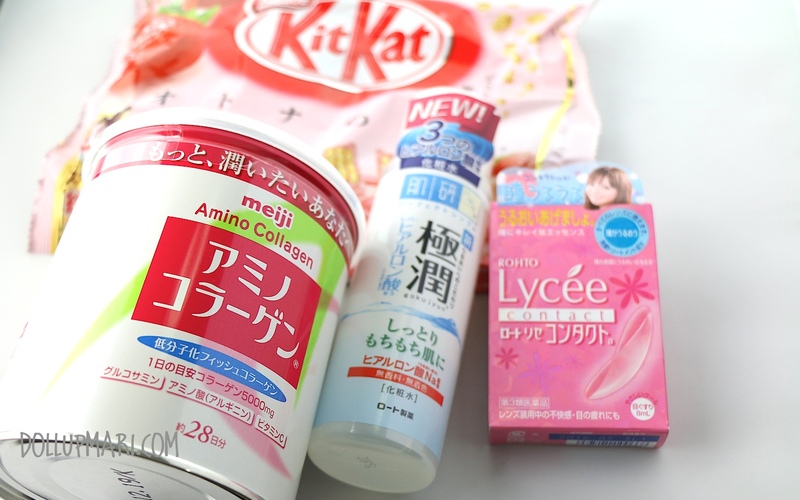 As their store name implies, they specialize in importing Japanese skincare, healthcare and food products. I have occasionally seen some American items, but they make just a really small percentage of everything the store has. For starters, I like how they have a legit website at http://japanichi.com.ph/ where all the prices are already displayed and the shopping process is really streamlined. I have seen other sellers on instagram selling similar stuff, but it's just tiresome to ask for the price of each item you're interested in. I've also seen other sellers sell the items that I got at cheaper prices, but there's no free shipping in their stores, and in the case of what happened to this particular order of mine, no free shipping would be a cumbersome thing. In terms of the service itself, I was glad that the shipping was quick, and that they were the ones who sent the items even when one item was still out of stock with the initiative to just follow up with the other item with free shipping as well. This is so much better compared to if the store was a paid shipping store where I would most likely be made to wait for the single item to arrive before I get it with all the others, or be made to pay for shipping again. As for what was missing, I ordered a box of Meiji Protein Diet. It's a relatively big pack containing protein shake sachets of different flavors good for a month's consumption. When I punched in my order, it went normally, but the next day they sent me a prompt e-mail telling me that it was out of stock. The two key clauses I appreciated the most from the e-mail was that they were immediately offering me a refund and that they're sorry for the inconvenience. I know it sounds funny but not many sellers nowadays know how to say these kinds of things. I did reply to them saying that I don't mind waiting for the follow up item, since I'm not in a rush to have it and in general it's not such a hot item that I need to blog about it now. 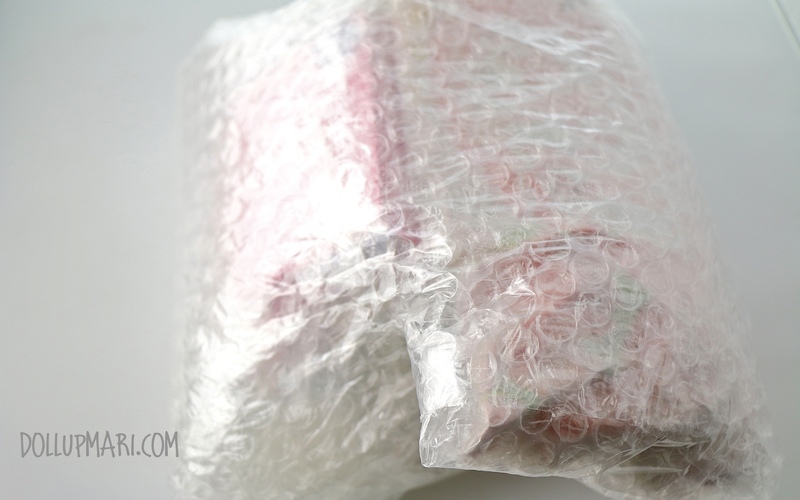 I also appreciate that they took my request really, really seriously and put three layers of bubble wrap over the items! It took me about five minutes to give the package a striptease as there was indeed a lot of tape and bubble wrap. 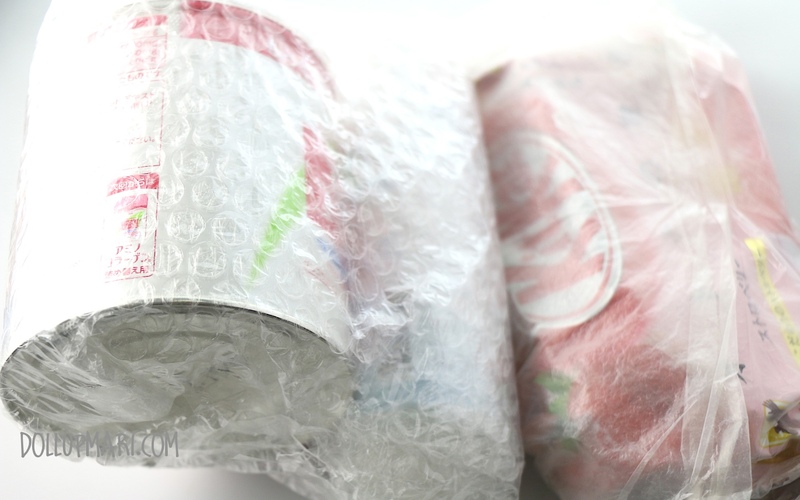 This is the package after two layers have been removed. Even then, there still is a lot of wrapper! And these are the items I got! Yipee! 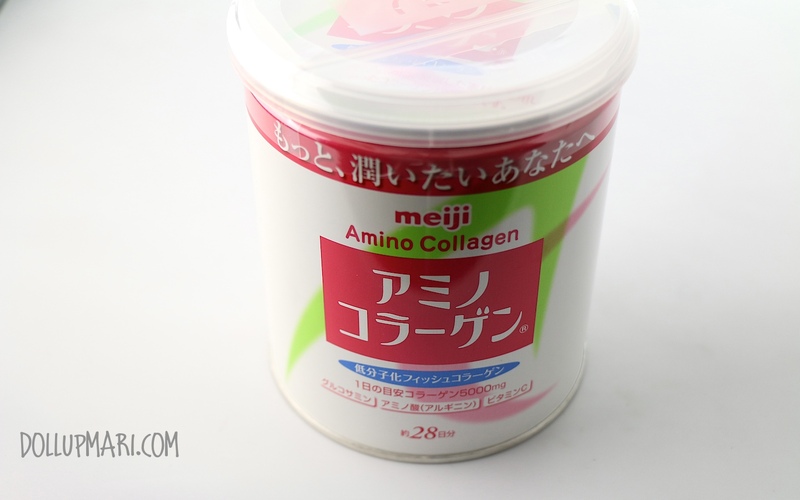 First on the list is a can of Meiji Amino Collagen powder which I got for Php1390. I bought this because my skin's condition is just so bad (despite a proper skincare routine) that I think I need to solve the problem from within. We do have collagen chews here at home, but to my disappointment, they come in a berry flavor that is just so sour that I could not eat the chews without my whole body tingling. It was just so sour that I was so thankful when they said that this product is tasteless. 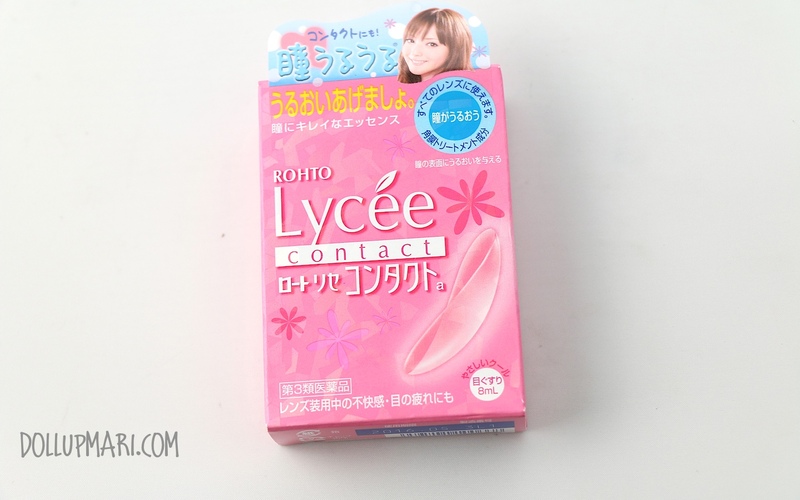 Next is a bottle of Lycee eye drops for contact lens users for Php350. I got this because in general I have very, very dry eyes and the condition worsens when I wear circle lenses. I can barely last more than three hours with circle lenses on under natural conditions (as in by the third hour my eyes feel like a desert already), and since I do want to be able to wear circle lenses outside of home, I'm hoping that this tiny product can help. Last for now (am excited to receive my protein shakes hee hee) is a bottle of Hada Labo Gokujyun Moisturizing Lotion for Php800. Since my current Clinique skincare cream was already about to get used up (and I've been using this in a routine I've been doing for 3 years now), I figured it was time to try something new. 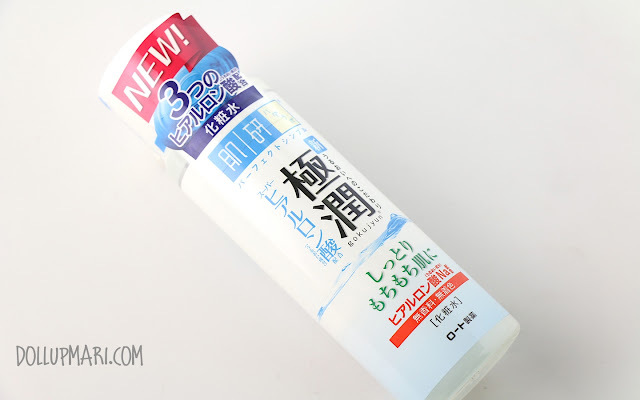 I was deciding between getting Laneige's gel type face moisturizer or this, but ended up getting this one as it might be better for my super oily skin. My skin is just so oily that even gel type moisturizers fail to keep my skin in decent condition. It's also more affordable of a choice (a bottle of this for 800 vs. Laneige's cream for 1750 a jar). 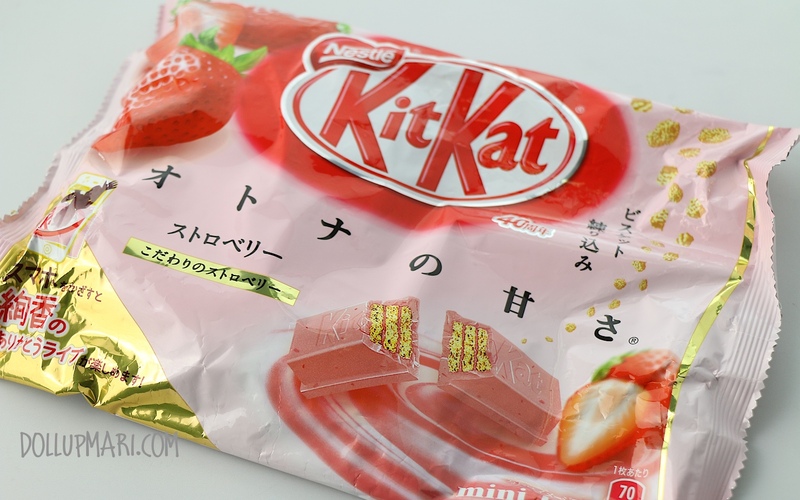 As for this bag of strawberry KitKat, this is the icing on the cake! I DID NOT order this and yet it came alongside my other items. I'm not sure if this is just how awesome their freebies are or if this is their way of saying sorry for my item that was out of stock, but nonetheless I am impressed! In my many purchases online, this is by far the best freebie I've received. Because in my other online purchases, even when similar issues have arisen, or even when I've bought so much more from a seller, the freebies are never as good as this one. I'm just waiting for the protein shakes to arrive, but other than that, I am sure I'll be buying from this store again in future transactions because the customer service is so efficient. 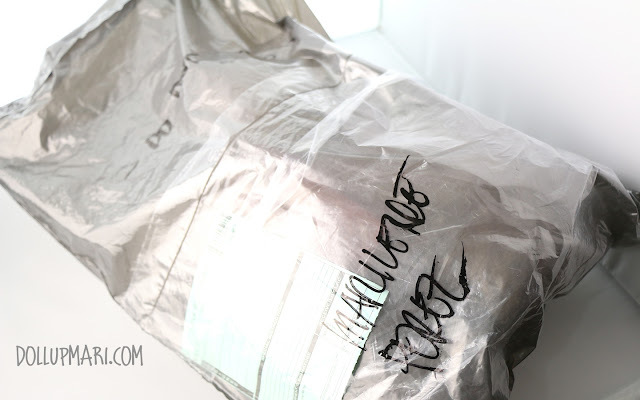 Have you ever been this impressed by an online reseller? Please do tell me in the comments box!